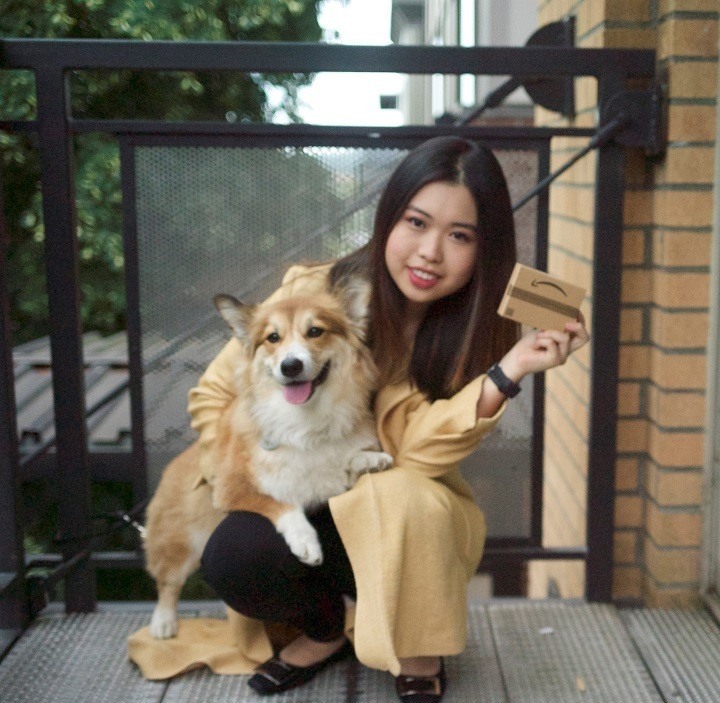 As part of our Pillar Passions program, Pillar Properties and The Corydon partner with a different local charity each quarter to raise funds and awareness - this quarter we chose to support the Seattle Animal Shelter. 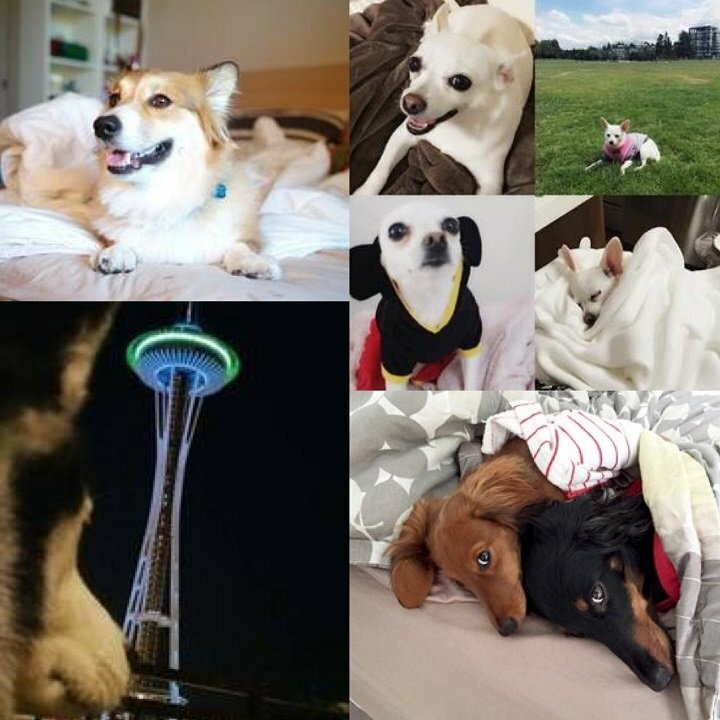 We take pride in our pet friendly communities and wanted to extend our friendliness to all pets in the Seattle community. We hosted Yappy Hours (get it?) at each of our communities to show our resident pets some extra love. At The Corydon we hosted our event at Duchess Tavern, a local bar and eatery that is pet friendly! 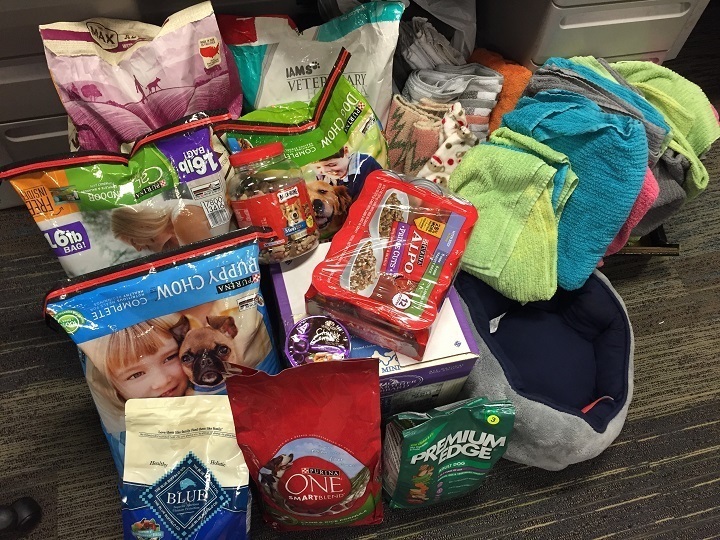 We also offered the opportunity for residents to donate needed supplies to the Seattle Animal Shelter. Our residents were incredibly generous! 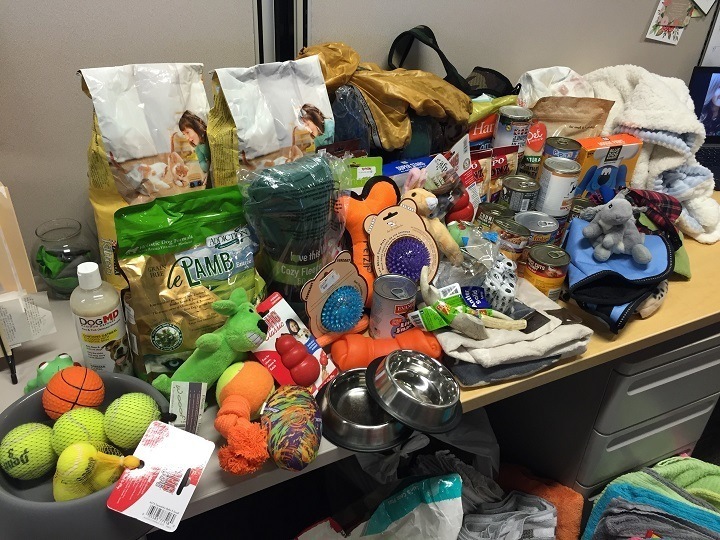 Collectively residents donated over $1,000 worth of pet supplies! We were overjoyed to take the carload to the Animal Shelter. The gracious volunteer said, "It was like a Christmas delivery!" Another tradition of the Pillar Loves Pets season is our annual Pillar Loves Pets Photo Contest! Every year residents from all of our communities submit their favorite picture of their pet for the chance to win some serious prizes…and some serious bragging rights! The voting was intense and the results are in - our first place winner with a whopping 333 votes is…Lemon!! 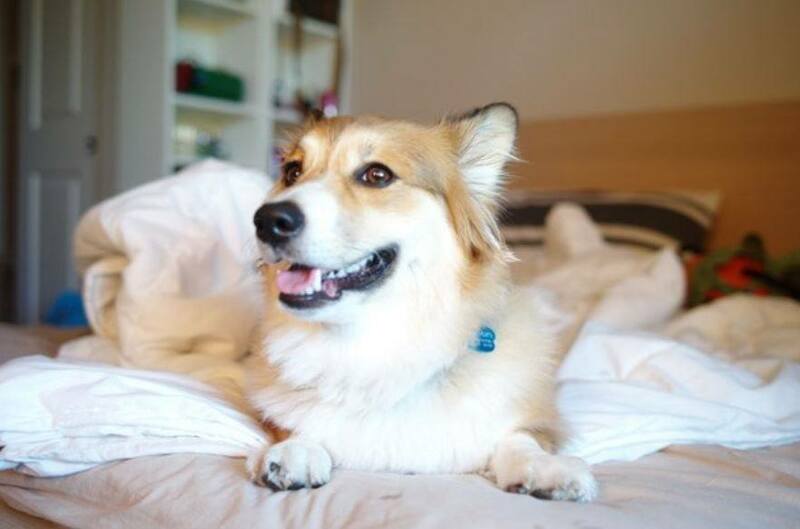 This sweet doggie is a very cute Corgi living at The Corydon. Her entry title melted our little hearts because it said, "We just love our new home." The second place winner is…Opal Bean and Fredo, a snuggly pair of Dachshunds living at The Wave. Our third place winner…is Princess Yuma, her majesty resides in The Meyden. We had so many adorable entries we had to make a "Judges Choice" category as well! And our pick is…Siba from The Century! Just look at him admiring that view…we couldn’t help ourselves. We want to give a huge thank you to all of The Corydon residents who participated in Pillar Loves Pets! We're so thankful for all of the donations and for the all of the sweet pictures of your beloved pets, they always make us smile!